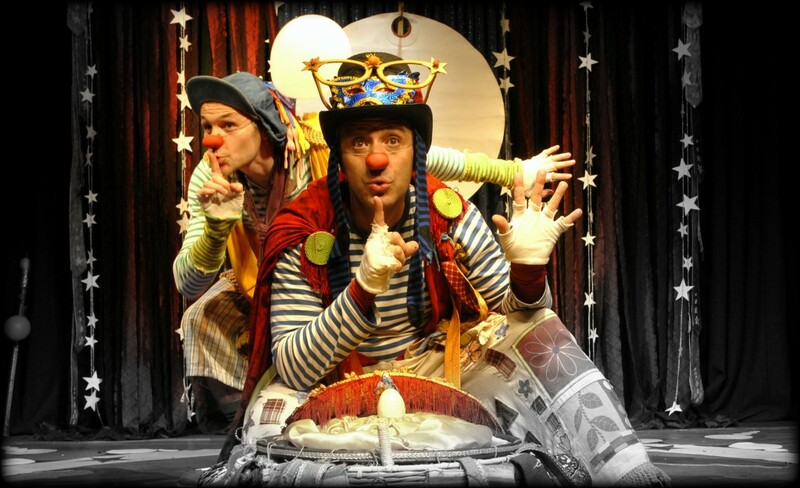 The Company Bolo & Claus Clowns! was created by Pedro Serka and Christian Hartwig on July 3, 2010 in New York City and currently travels between the United States, Chile and Spain. 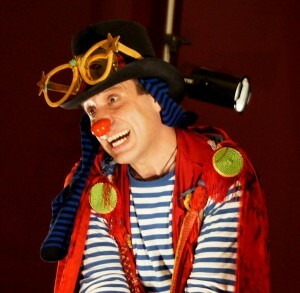 The decision to create a company of clowns and children’s theater has been the product of an intensive search to discover our identity as actors. 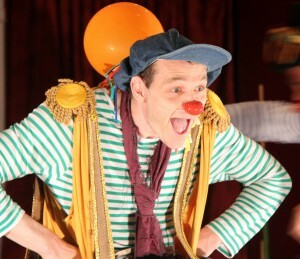 Finally the Clown has brought us to a deep root of art, has opened a space to create, express ourselves freely and share our understanding of the world, especially with children.